Tiger Shroff and Disha Patani starrer ‘Baaghi 2’ has hit the dark of cinemas and it is ambitious to say the least. 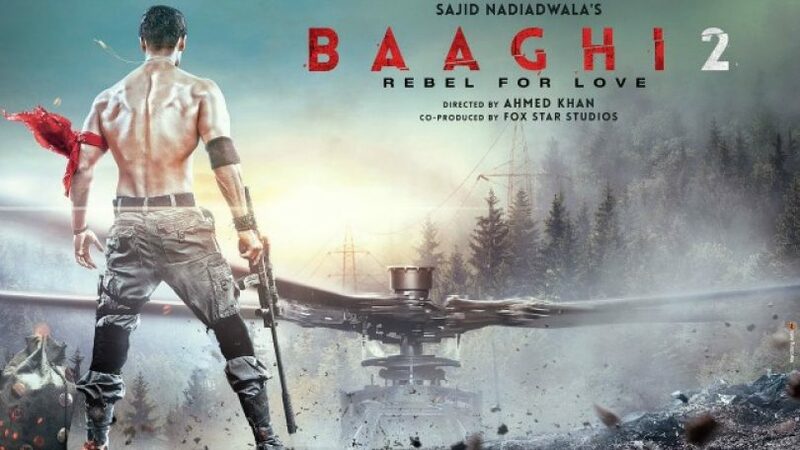 Baaghi was released in 2016 and opened to disappointing reviews though pack cinema theaters as the mass appeal with Tiger Shroff is quite high far as his action is concerned. Baaghi failed in terms of story but Baaghi 2 has enough of it to keep the audience hooked for the duration of the film. It is a remake of a South Indian film but adapted well enough to suit the mentality of Hindi films. Tiger Shroff is a bonafide action star and has been promoting himself that way because he has worked hard on it all his life so far. He is trained in various degrees of martial arts to accomplish what he does on screen. Most of his action stunts are practical and nearly all of them are done by him hence he gets to bankroll these films on his name and showcase the special set of skills he has. There are basically two kinds of action heroes in the films, first kind is Tony Lee’s and Jackie Chan’s who can do extraordinary things with their bodies while the other species is Sylvester Stallone and John Abraham who will look very tough on screen demeanors. Fortunately for him, Tiger can do both kinds really well. Screenplay of the film is really good and performances from phenomenal actors like Manoj Vajpayee and Randeep Hooda add to the commercial appeal of this one. Disha Patani has finally gotten a full fledged role and she showcases that she is more than a pretty face. Her work in the film matches the tone of ever other experienced actor which is more than enough. 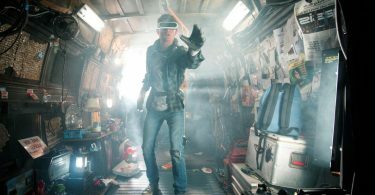 Producer Sajid Nadiadwala has already announced the third part and one may want to have a go at this in cinemas now.